Sean lives in Castle Valley, UT with his wife Beth and assorted cats and dogs. He earned a B.A. in Elementary Education (and is certified to teach Special Education) from Westminster College, UT, but chooses to spend his days doing SEO and writing fiction. He likes cartoons, hates mushrooms, and wishes he was a storm chaser. 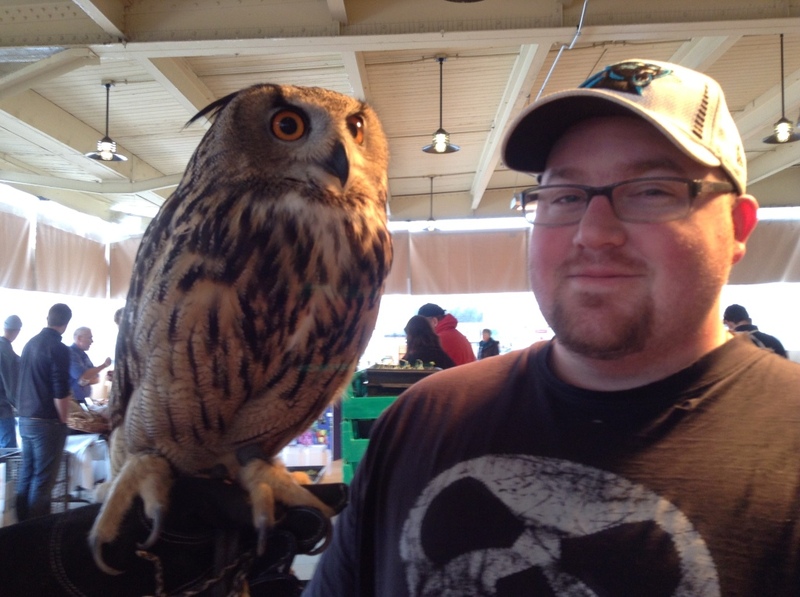 One time he met an owl in real life.